It’s easy to see why online writers largely underrate the art of creating awesome headlines. So much effort has to be placed on researching content, keywords and target audience that writing the copy begins to seem like a mammoth task. Blog writers are often under pressure to pump out several blogs a day, so it’s no surprise that a couple of words that sit on top of the blog don’t get the attention they deserve. Of course, the rise of SEO has made writers pay more attention to headlines because they realise they are valuable little resting places for those precious keywords, but creating an awesome headline is about more than just keeping the Googlebot satisfied. Headlines should be thought of as a vital part of the blog itself; it’s the thing that will draw your readers in and prevent all that hard work from amounting to nothing. An awesome headline should have the same effect as a beautiful face; it should make you turn on a penny and force you to do anything you can to find out more about the person behind the face. Of course, if there isn’t much behind the face you’ll quickly lose interest, but at least a beautiful face or an awesome headline will give you that split second of attention so that you can make your point. 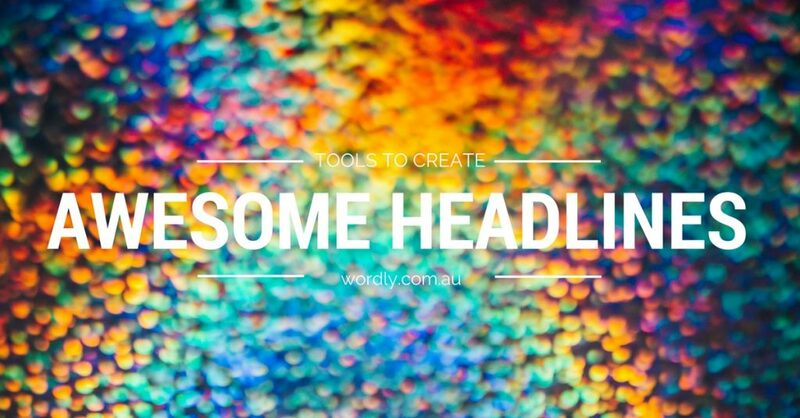 What Makes an Awesome Headline? None of these is going to help us much when we’re trying to craft headlines for our blogs because, unless your incredibly lucky, you’re probably not getting paid to write about the deaths of some of history’s most famous figures. The problem with these titles is they don’t speak to the actual content of the blog, and they don’t contain any promise of an advantage that people will get from reading your blog. If you want inspiration, you need to compare apples to apples, or blog headlines with blog headlines. If you have a look at blog headlines, you’ll notice a formula that most seem to be structured around. The first one reads better because it has an immediately recognisable sound bite, ‘101’ means you’re about to read an easy to understand article that will tell you everything you need to know without taking up too much of your time. The second title sounds like you’re about to be thrown headfirst into a 10,000-word treatise on the evils of the rise of Xero. Sticking to tried and true formulas will resonate with your readers, giving them a sense that the blog was written especially for them. Other formulas include ‘How To . . .’ articles or titles that begin with a number such as “7 Ways to . . .’ or “10 Tips on . . .’ All these formulas work in the context of online writing because they give potential readers a clear idea of what to expect. A blog is a blog, and your headline needs to reflect that, if you want to write novels or essays or a philosophical tome then that’s a different story, but if you’re writing blogs stick to the formula. B-Rhymes: Everyone loves a headline with a rhyme in it, but if you try too hard, you can fall into the trap of just choosing words because they rhyme. B-Rhymes is an online rhyming dictionary that won’t just give you words that rhyme it will also give you words that sound beautiful when they’re paired up. Use rhymes sparingly and if you go down that path make sure you don’t sacrifice the right word choice for the sake of phonetics. Emotional Headline Analyzer: This tool asks you to type in your chosen headline, and it will give you an idea of how your headline scores when it comes to emotional marketing value. This is a fantastic tool if you want to play around with the headline for a while until you’re satisfied with its ability to pull at the heartstrings of the savvy consumer. 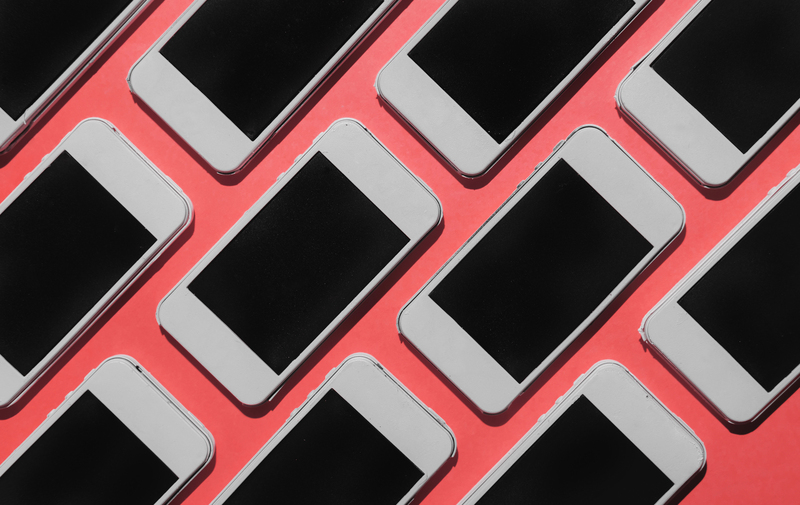 Taboola: Taboola gives you the ability to test your headline against a baseline click-through-rate, which Taboola generates through a custom algorithm. This is a really valuable tool for those who want to check out their headline’s attention-grabbing potential without actually feeding it to the sharks (the Internet). Optimizely: A favourite of some huge companies like NBC Universal for testing out headlines. Optimizely goes beyond A/B testing into multivariate testing where you can see how different combinations of headlines generate results. Qualaroo: This software goes a little bit further than any of the other examples on this page in that it tells you why certain headlines are more effective than others, not just which headlines are more effective. So, to everyone out there slowly going blind in front of a computer screen, this is an urgent call to focus those bleary eyes on your headlines and give them the love they deserve. They’ll pay you back by securing the attention of the readers you need to make all that effort worthwhile.